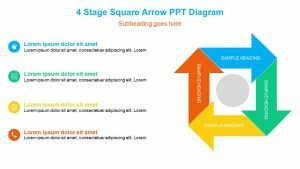 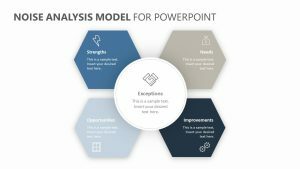 With the ADDIE Model for PowerPoint, you can examine different parts of the ADDIE Model. 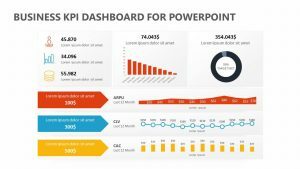 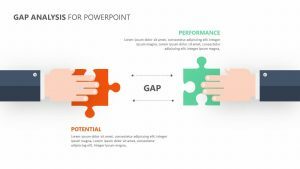 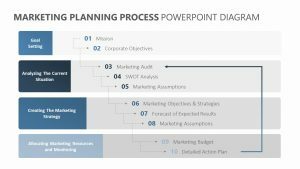 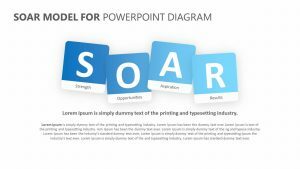 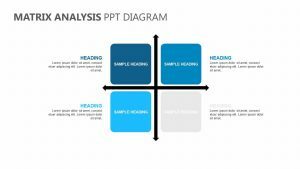 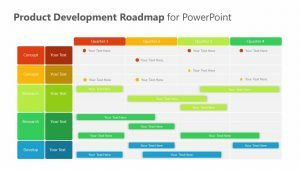 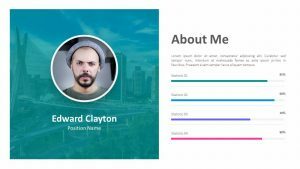 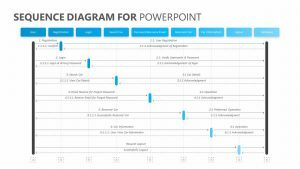 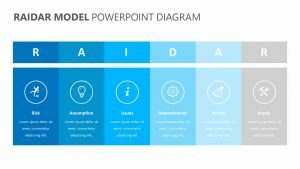 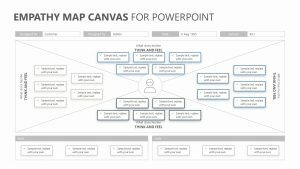 The ADDIE Model for PowerPoint is a set of four fully editable PowerPoint slides that you can use to explain the ADDIE model to your colleagues, coworkers, business partners or employees. 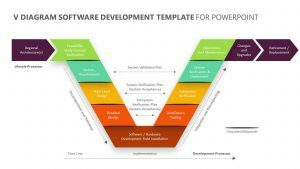 ADDIE is an acronym that stands for the following: analysis, design, development, implementation and evaluation. 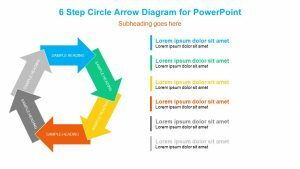 Each one of these steps has been given its own color and icon to help keep them separated as you discuss each part of the acronym. 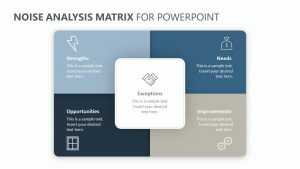 The color and icons can each be altered.